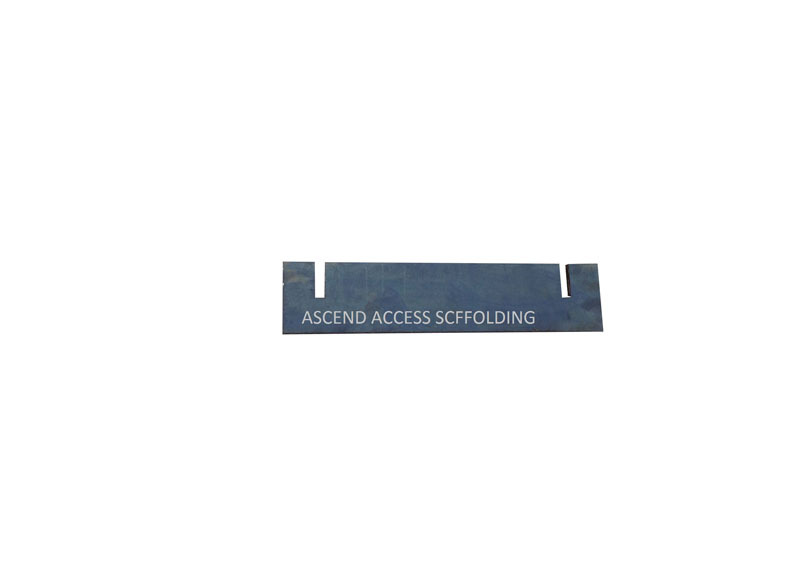 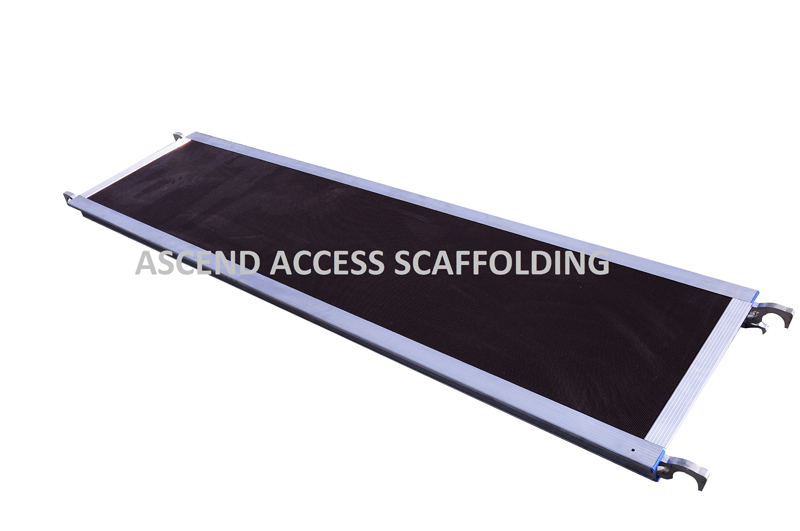 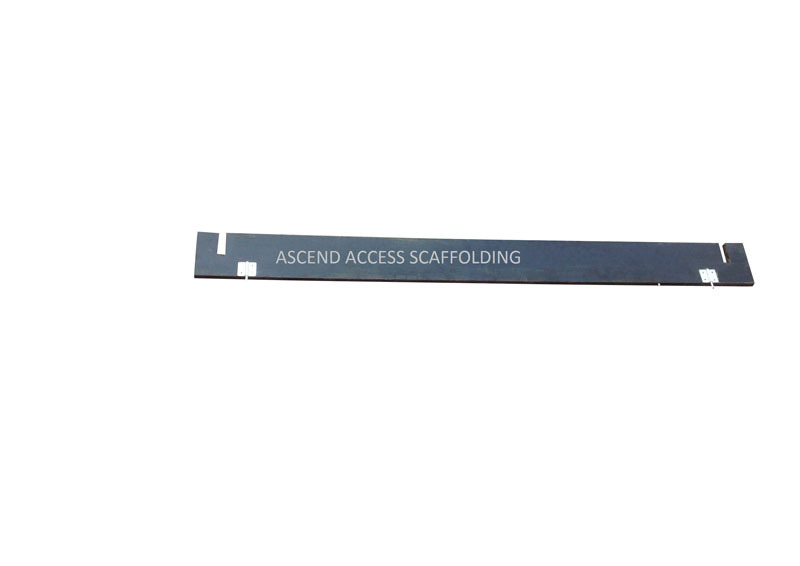 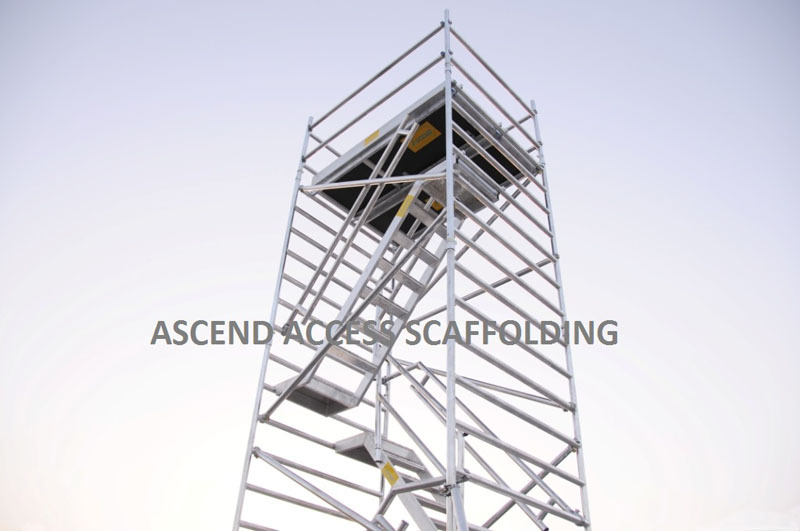 The Scaffold Tower trolley is manufactured of light weight Aluminium material. 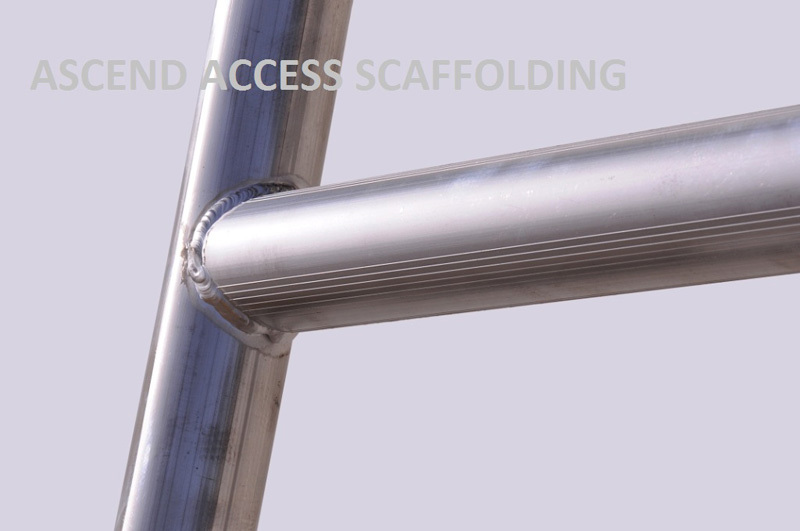 It is equipped with Easy Lock couplers . 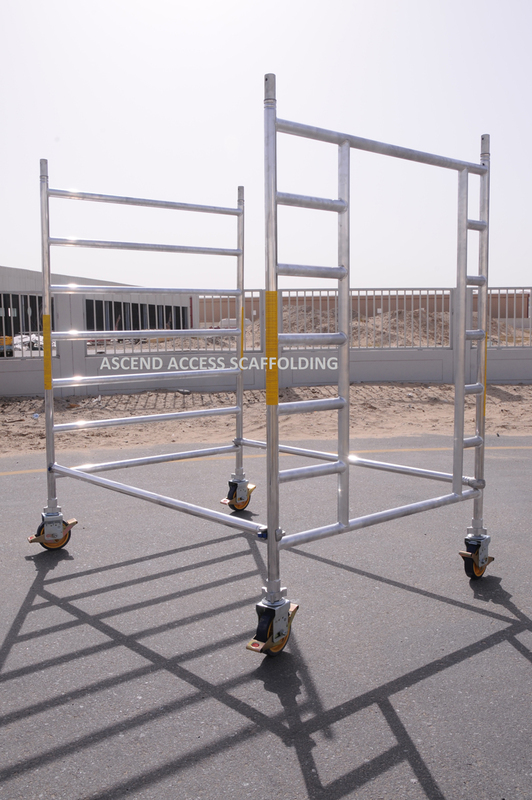 Using this Scaffold Tower trolley transport of Aluminium mobile towers becomes easy. 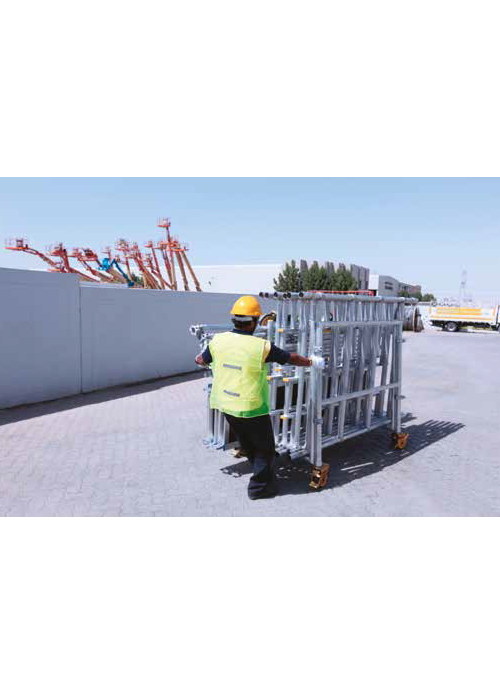 The trolley is equipped with special storage spaces for frames, platforms and braces. 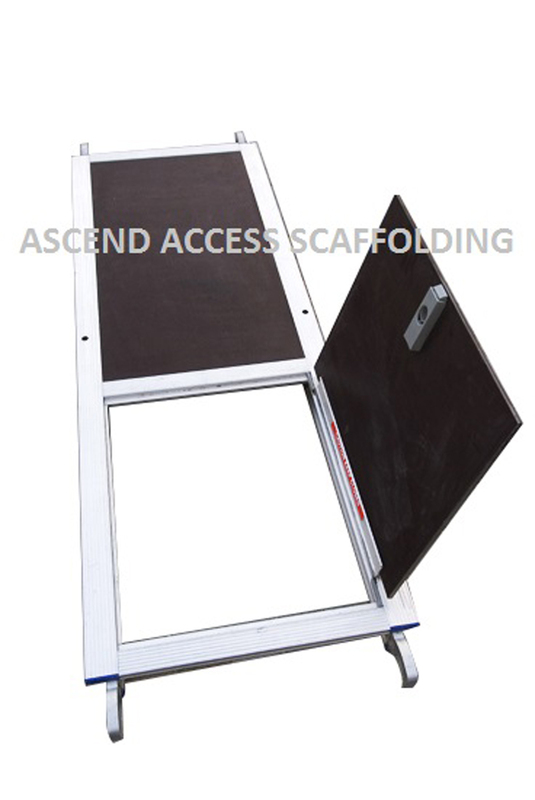 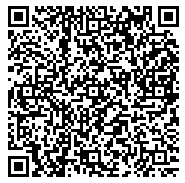 Can be assembled and dismantled quickly in seconds. 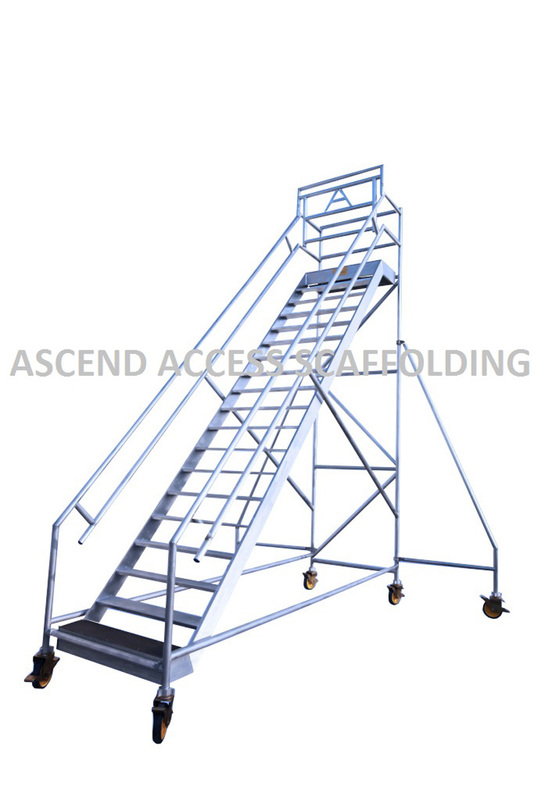 Can carry Double Width Tower of up to 10 meter height. 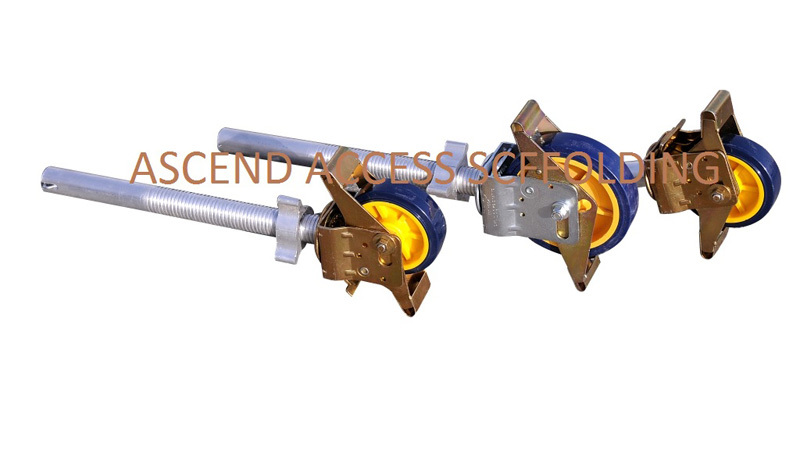 Dual Pedal operated wheel with brake mechanism. 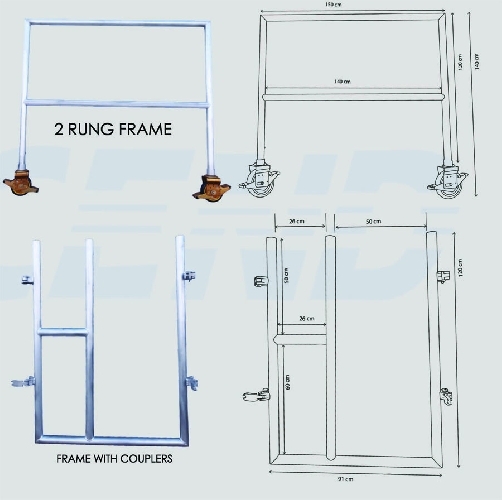 2 rung frame weight 3kg.